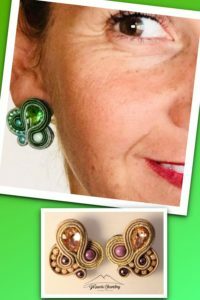 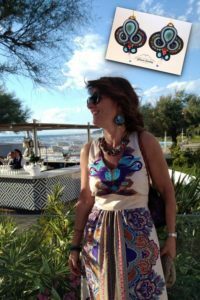 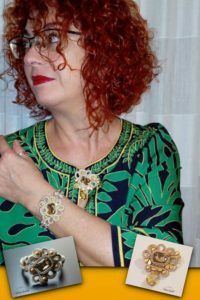 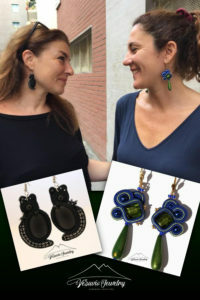 In this page you can find the wonderful ladies who wore a Vesuvio Jewelry creation. 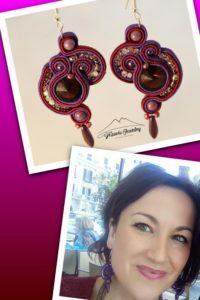 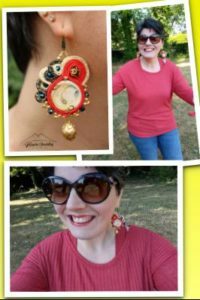 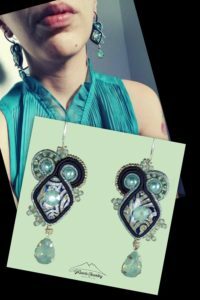 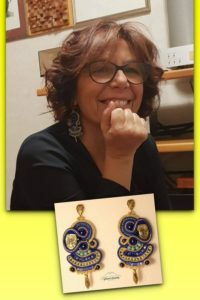 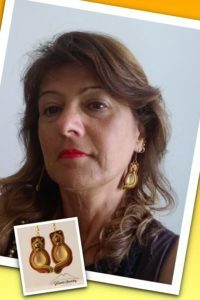 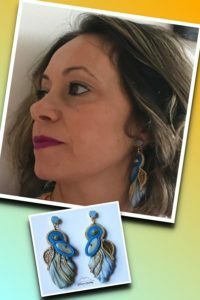 If you also have purchased a Vesuvio Jewelry creation, and you’d like to share your picture with us, please feel free to send it to me by private message and I will be happy to publish it on this album. 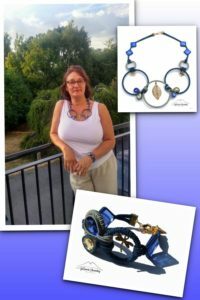 To all my customers, thank you very much for making my jewels even more beautiful!